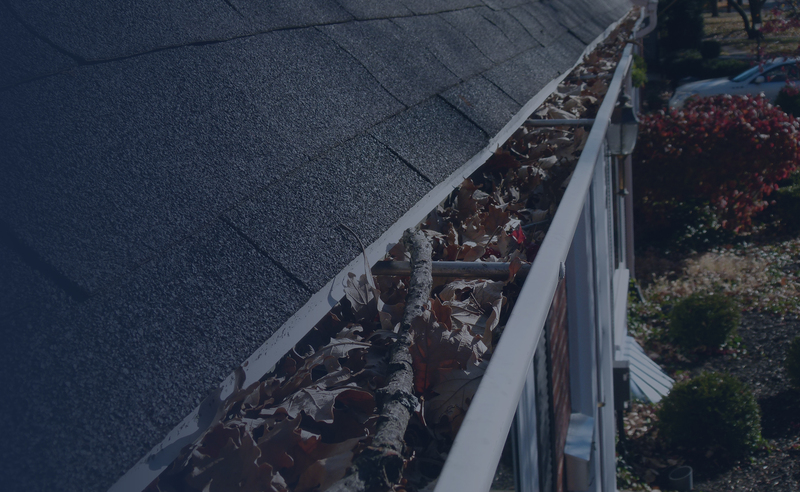 Have a problem with your roof near Manchester, Pa? Call Leak No More, INC at 717-850-9504 for quality roofing solution. Also, don’t forget that we may have coupons or discounts on our roofing services. Make sure you ask first when speaking with a Leak No More, INC representative! 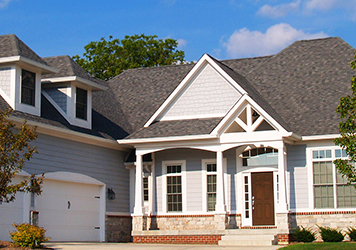 As your home ages, you are going to need specialized help with your roof. Call Leak No More, INC for the top roofing services in Manchester, Pa.
Also, did you know we have DOZENS of positive reviews online? We’re all about making our customers happy. Most people gave us a 5 out of 5 stars! Leak No More, INC has been perfecting the craft of roofing for our Manchester, Pa customers for almost 20 years. Over the years our industry has changed a lot. There’s always new standards and new technology to improve the trade. But one thing has remained the same: our commitment to providing the best roofing solutions for your home. Experienced in servicing all roofing. Ignoring your roof is like ignoring your health. Health and roofing problems don’t just go away on their own. In fact, the problems only get worse over time. Call Leak No More, INC near Manchester, Pa for all of your roofing related issues. 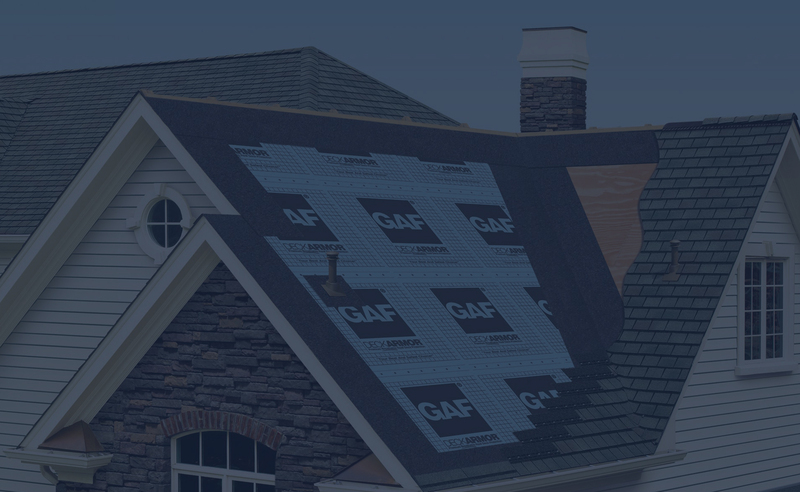 Re-Roofing: Commonly referred to as a new roof installation. 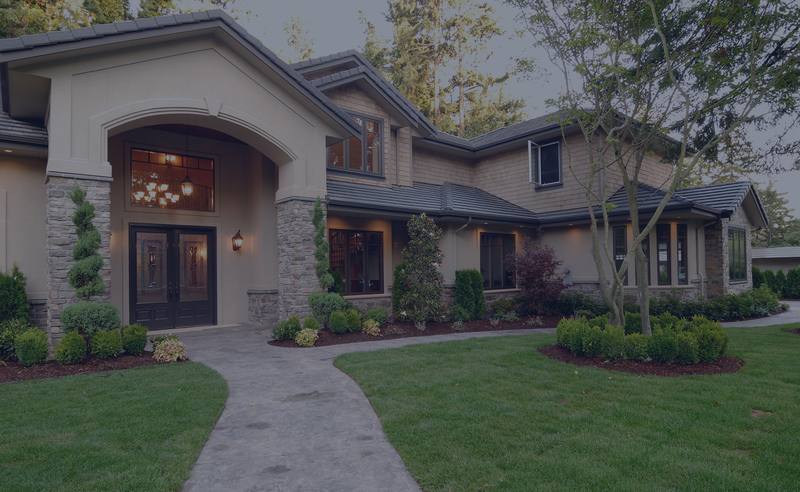 Leak No More, INC is the best roofing installers in Manchester, Pa. We’ve been in the Manchester, Pa area for almost 20 years and we have the size and expertise to take on any re-roofing or new roof project. This will be the largest home improvement project you will ever purchase. Price shouldn’t be your only consideration when choosing a re-roofing contractor. Make sure you pick a professional with experience and lots of happy customers. 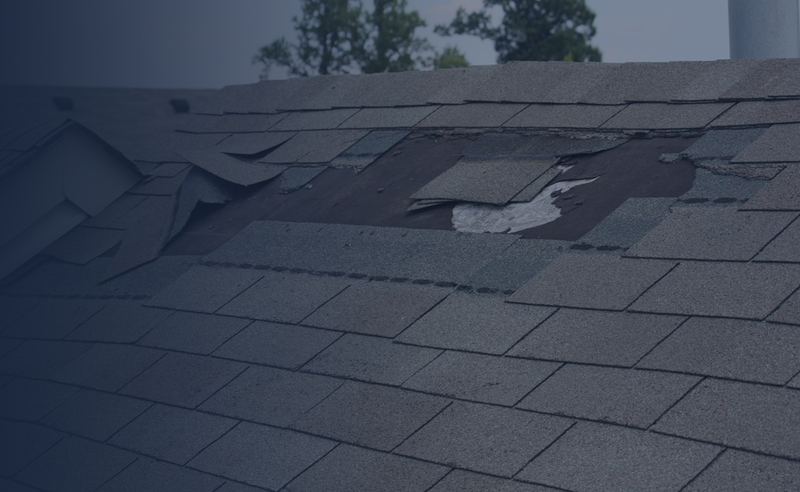 24/7 Emergency Roof Repair: Hail, Strong winds, hurricanes and even hail are enough to do some serious damage to your roof. Perhaps it’s a huge tree that went through your roof. Maybe too many shingles we’re blown off your roof. Regardless, you should consider all of these situations as an emergency. Water entering your home can mean permanent damage and thousands in repairs. We’re waiting for your call all day every day. We know that storms don’t always hit during 9-5 business hours. Gutters: If you choose to neglect your gutters then you’re choosing to allow water to damage your home and landscaping. Not to mention when you ignore your gutter then you increase your chances of creating mold and livable habitats for birds and other wildlife. These are all expensive repairs. Let Leak No More, INC handle your gutters in the Manchester, Pa area! We’re ready to take on any gutter project you have! Here’re just a few of our roofing services offered in the area.